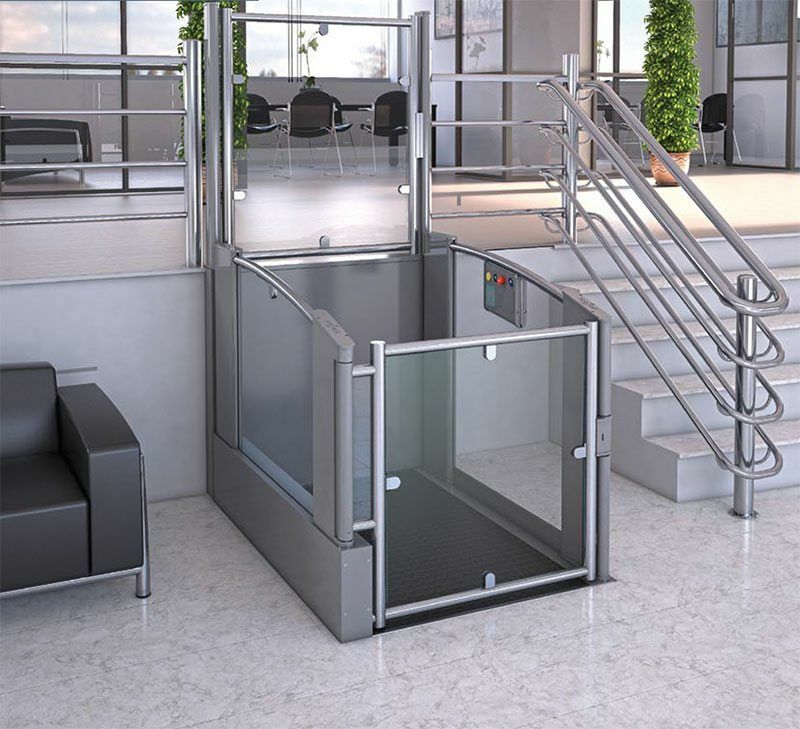 Easy installation and safety in operation make the Silver an ideal system for freedom of access to buildings of all types, assuring wheelchair users, independent personal mobility. Adapts perfectly to all functional and aesthetic needs. Thanks to its electric lock, the gate is automatically opened when the platform reaches the top. The on-board and floor control panels are equipped with keys and can be used easily. As an option, Silver’s outstanding features include a stainless steel structure, design with attention to every detail and state-of-the-art active and passive safety features, as well of course as the wellproven Vimec mechanical drive system. Aliquam erat volutpat. Donec ultrices lacus eu gravida faucibus. Etiam cursus metus id lectus fringilla scelerisque. Donec tincidunt cursus vulputate. Integer mauris lacus, fringilla feugiat tortor feugiat, ullamcorper eleifend dolor. Nam dignissim venenatis mauris sed interdum. Nulla efficitur, velit eu sodales ultricies, leo leo hendrerit eros, eget tempor purus turpis sollicitudin risus. Nullam in tellus risus. Quisque non lacus vel leo eleifend dapibus tincidunt et risus. In ut elit ex.